As those of you who have already trekked with us know, we lovingly call our hardest workers, OUR PORTERS, the Green Machine. These guys work endlessly to make sure that every Alpaca trekker is well taken care of, well fed, well rested and just loving their hike through the Andes. As we celebrate today the International Workers Day, we want to thank once again our absolutely incredible team. We think of them as family and we hope they all feel that way. We want to make sure we don’t just say that we treat them well and pay them well and honor them, we want them to feel that and believe it. They are the backbone to our company. 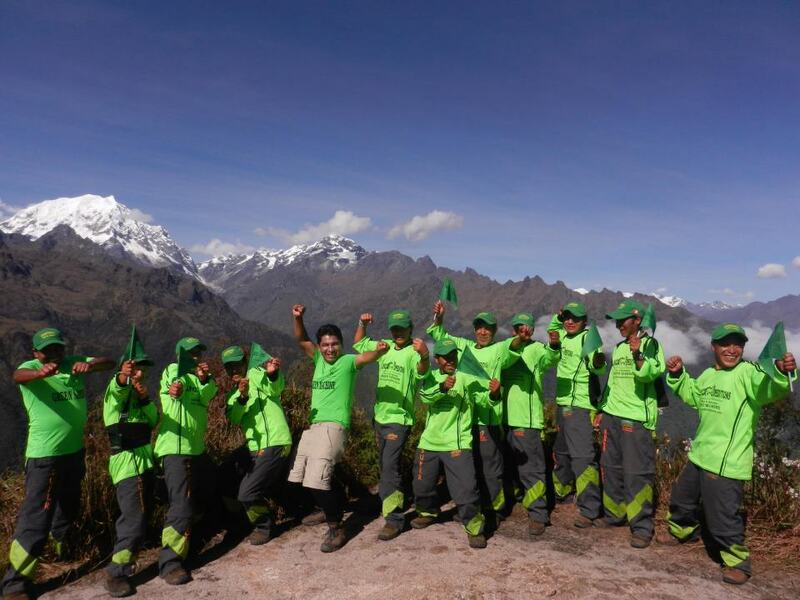 So help us to thank our amazing GREEN MACHINE and all the workers that are so unbelievably dedicated to making Alpaca Expeditions the best tour operator in not only Cusco, but all of Peru.